Becoming a member of ECLA is just the first step; now it is time to get involved! Since our organization is fueled by the creativity and energy of volunteers, there are many places to use your talents and skills. If you don’t see a good fit for you already in place, then imagine what you could add to ECLA by starting something new! Tinna Mills and Christy Ewing, 2013 Web Co-Coordinators. 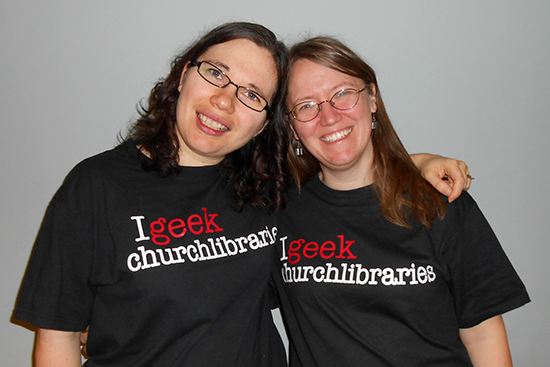 Serving as a church library mentor. Serving as a guest blogger, or becoming a regular contributing blogger. Serving as a book or media reviewer. Starting or running a regional or local chapter. Presenting or teaching at our annual conference. Working at our our annual conference. As Board positions come available, we will post those opportunities on our blog. For general volunteer-related questions, please contact us to be put in touch with the appropriate Board member or committee.